As you’re reading this, an ongoing campaign is aggressively targeting legitimate web pages powered by insecure CMSs (Content Management Systems). 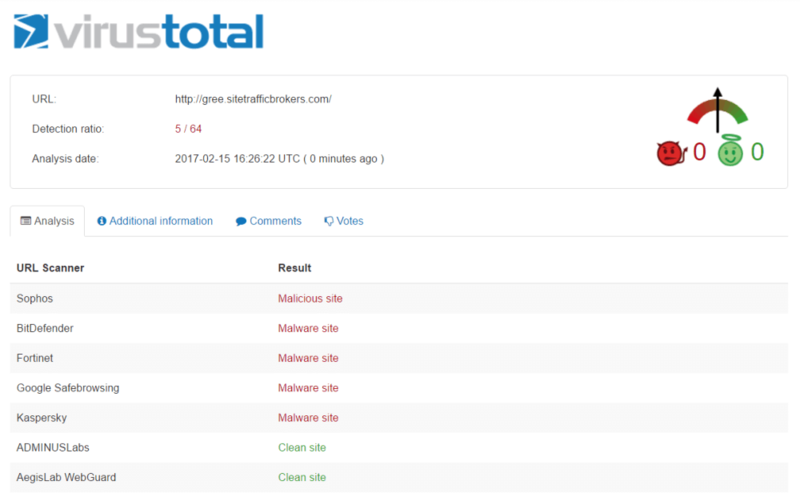 The attackers’ objective is to inject malicious code – specifically EITest code – into these vulnerable websites. 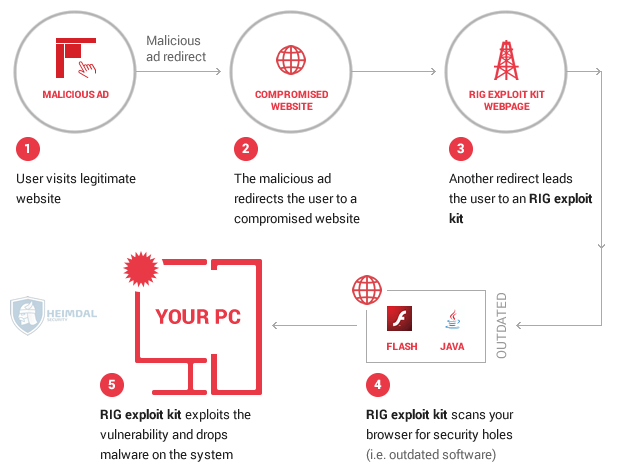 The EITest infection string evolved by the end of 2016 to directly linked compromised websites to an exploit kit, such as RIG in this case. The RIG exploit kit pages mentioned above are created through domain shadowing, a technique used by cybercriminals to expand their malicious infrastructure and hide their traffic from the authorities. 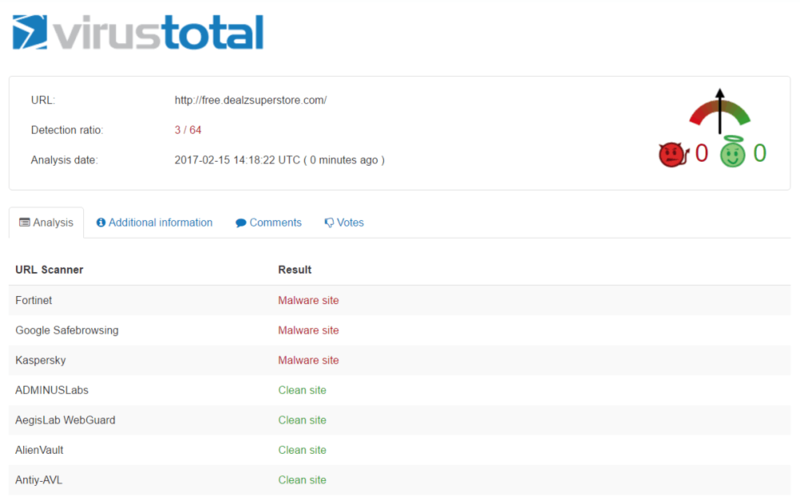 The malware these pages download onto the victims’ computers depends on their geographic location. That’s because the payload is delivered through a sophisticated TDSs (Traffic Distribution Systems). It’s no surprise, then, that a new banker – in this case, Panda Banker – has come on the scene, complete with a variety of information stealing mechanisms. Like many modern banking Trojans, Panda Banker appears to have roots in Zeus with sophisticated means of establishing persistence and uses in both targeted and widespread attacks. 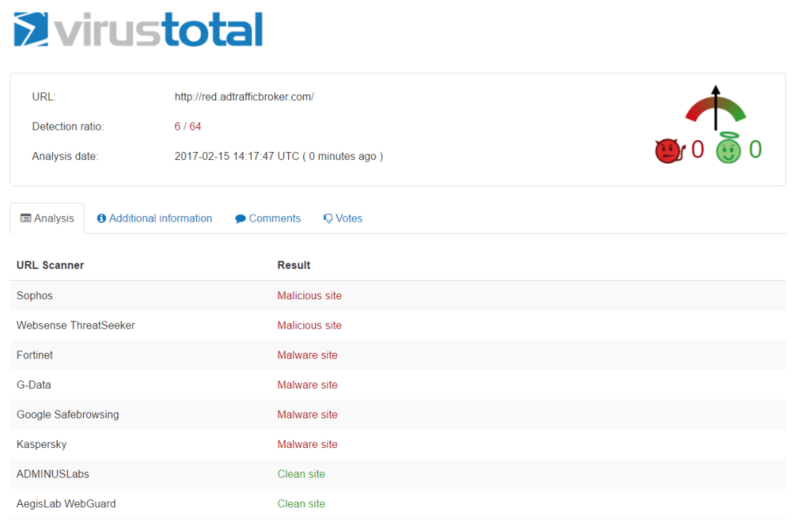 Antivirus detection is unfortunately low, and it applies to both the exploit kit and the payload delivery. And secure your data and devices with multiple layers. This exploit, among others, benefits from a weakness with many browsers. Badly designed browsers accept redirections, silently and without alerting the surfer. My experience of browsers is limited to IE, and a few browsers from each of the Chromium and Mozilla families. Only Firefox and its forks interrupt redirections to alert the surfer and ask for directions. Unfortunately, even this is badly implemented by putting a truncated version of the alternative target in the notification, and not allowing the surfer to have the full URL! Thank you so much, Ulriko! I’m really glad you find them useful. Hello Maam, so i have website from wordpress automattic. They host the site and i dont even have my own hosting. So my question is, am i at risk? Hi Ramin! If you keep WordPress and all your plugins up to date, you should be fine.